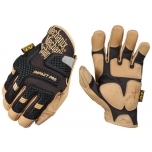 Esileht » Mechanix Wear » Mechanix Hardware » Kindad IMPACT-PRO 3.0 05 must 12/XXL OUTGOING! 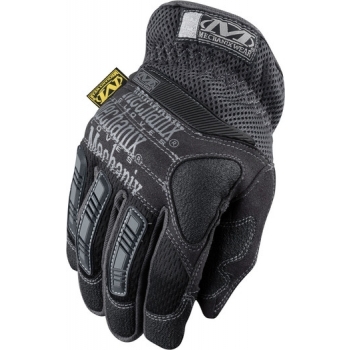 Kindad IMPACT-PRO 3.0 05 must 12/XXL OUTGOING! 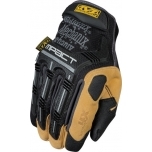 The Impact Pro delivers serious performance and protection to hardworking hands across a wide range of applications. 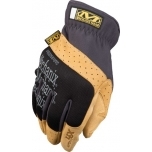 Thermal Plastic Rubber (TPR) safeguards your digits and the padded index knuckle absorbs unexpected impact and abrasion when operating hand tools. 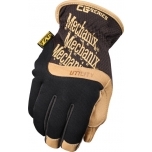 Breathable mesh around the elastic wrist closure provides a secure and comfortable fit with easy on/off flexibility between tasks. 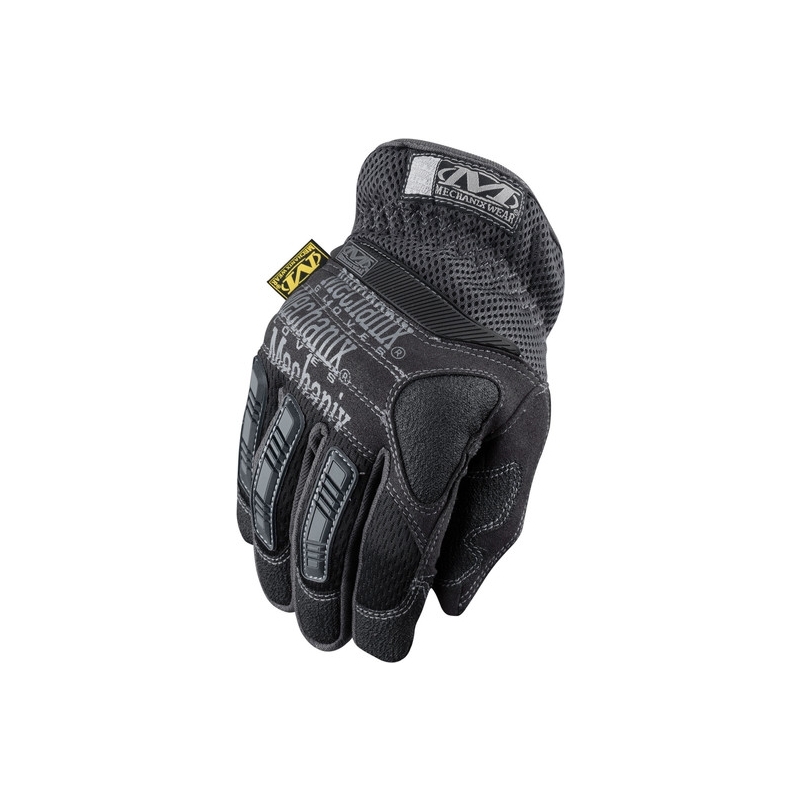 The palm features anatomically shaped palm padding and durable Armortex® (Kevlar® based) grip at your fingertips for added durability. Kindad CG UTILITY 75 must/pruun 9/M OUTGOING! Kindad CG IMPACT PRO 75 must/pruun 9/M OUTGOING!